Everyone has heard phrase about how the world is changing and you have to adapt to the change. For some of us, this might be natural, while for others, it’s extremely hard. Change is everywhere: from the way people communicate, the way people learn, the way information is exchanged and the way information is taught. For about six years, I have been working with a young man who is a now a freshman in college. The way he likes to communicate is via text messaging. To me, this is somewhat strange. I would call and he would not answer; shortly after he would text me. It took me a bit to figure out that texting was the best way to communicate with him. He would text a novel, but face to face it was hard to get two words out of him. Texting is the way young people communicate. Think about the options available for college. There are the traditional, daytime classes that are now being overtaken by night, weekend, or online classes. People like online learning because itprovides the freedom to work or take care of a family. The higher educational system has realized that in order to capture market growth, they have had to alter what they offer. 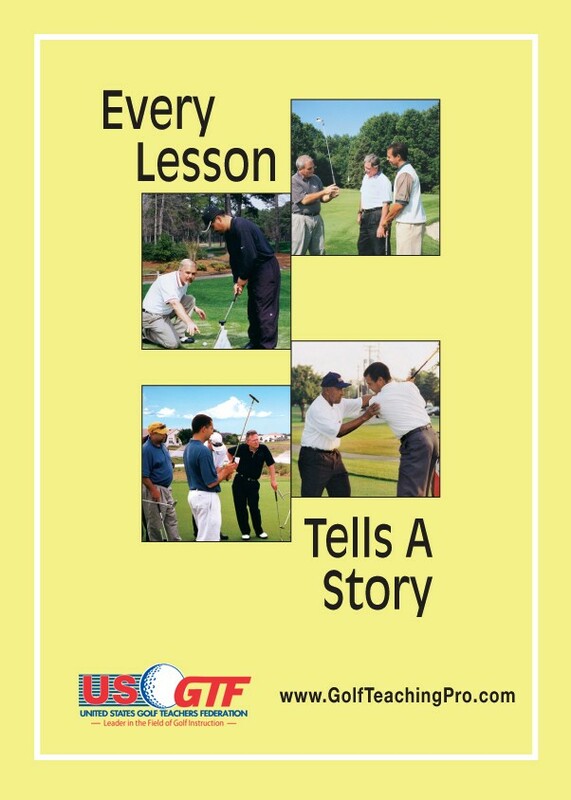 As golf teaching professionals, how are we changing to adapt to our students and their needs? Websites and social media might be the medium through which your current or future students want to communicate with you. They want to text videos of their swings and have you communicate back via text. Some people only like to email. They want to email their swing video to you then have you respond via email back. To maintain or grow your success as a teacher, you have to modify your approach. Think about the way you have done things in the past and the how your student demographics are changing. Figure out where the gaps are between your style and their learning and communicating methods, then close those gaps. It might be scary at first, but once you embrace the change, you will be happy you did.